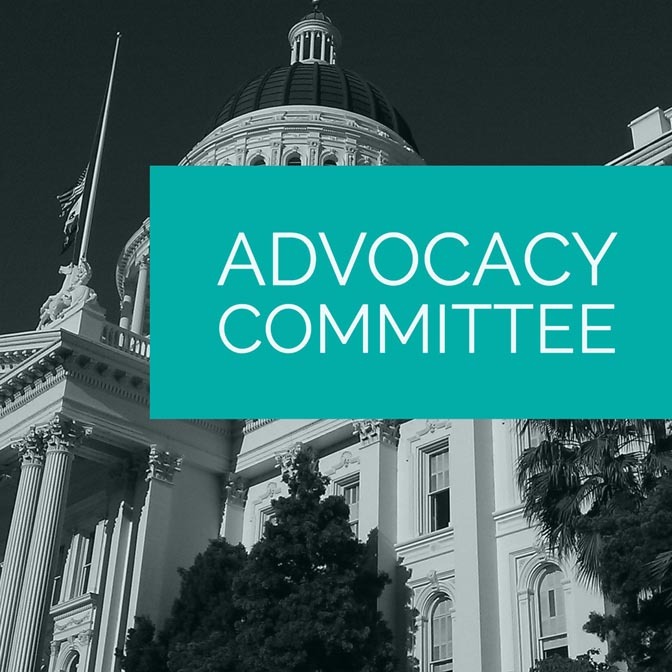 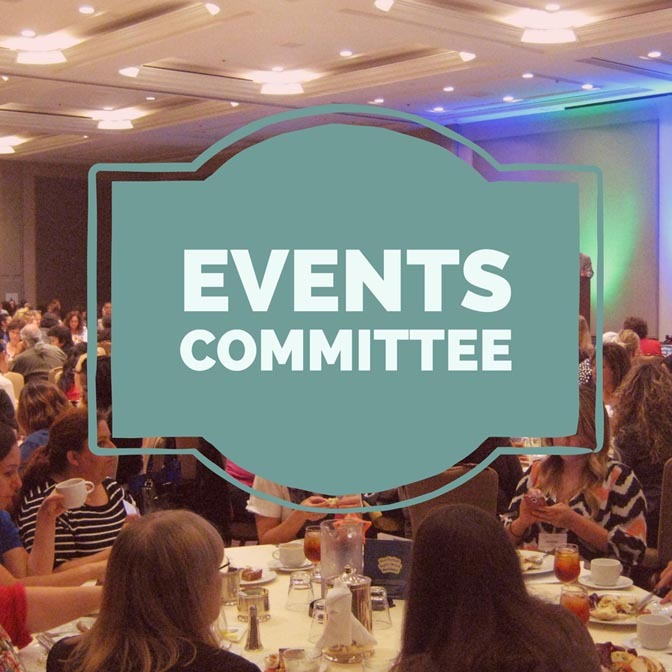 EveryChild California Committees are organized to address issues that affect our organization its members, and the ECE community at large. 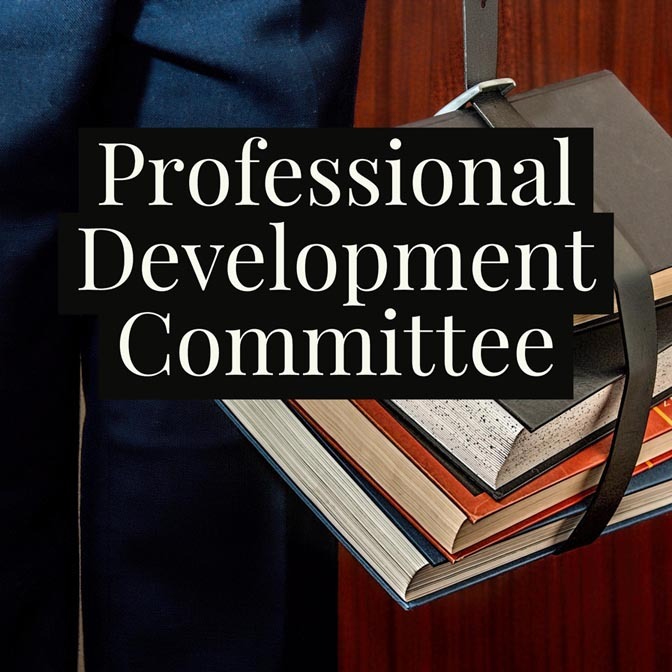 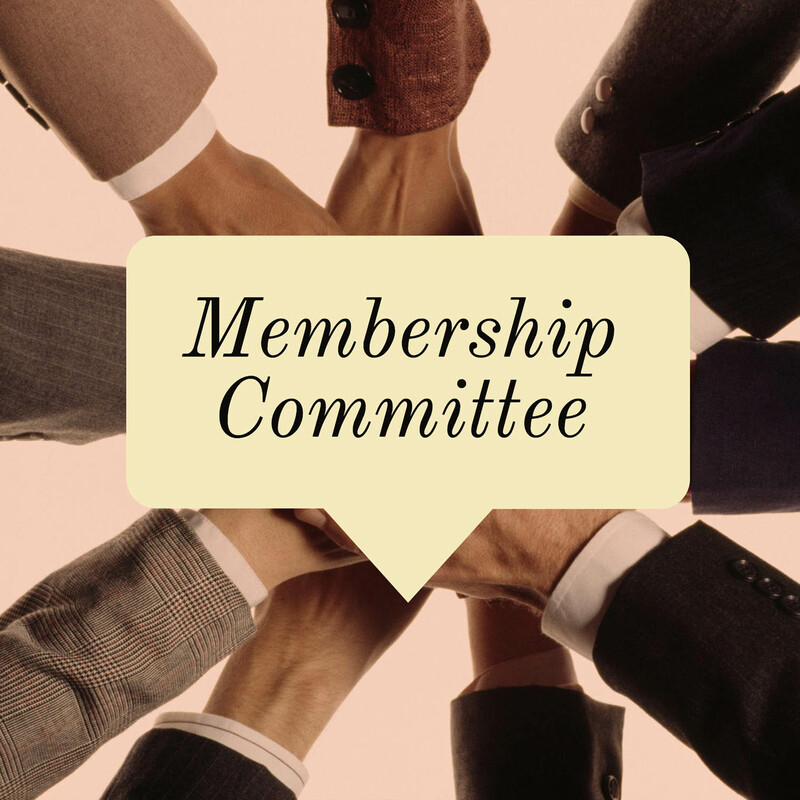 Our members are eligible and encouraged to serve on the committees. 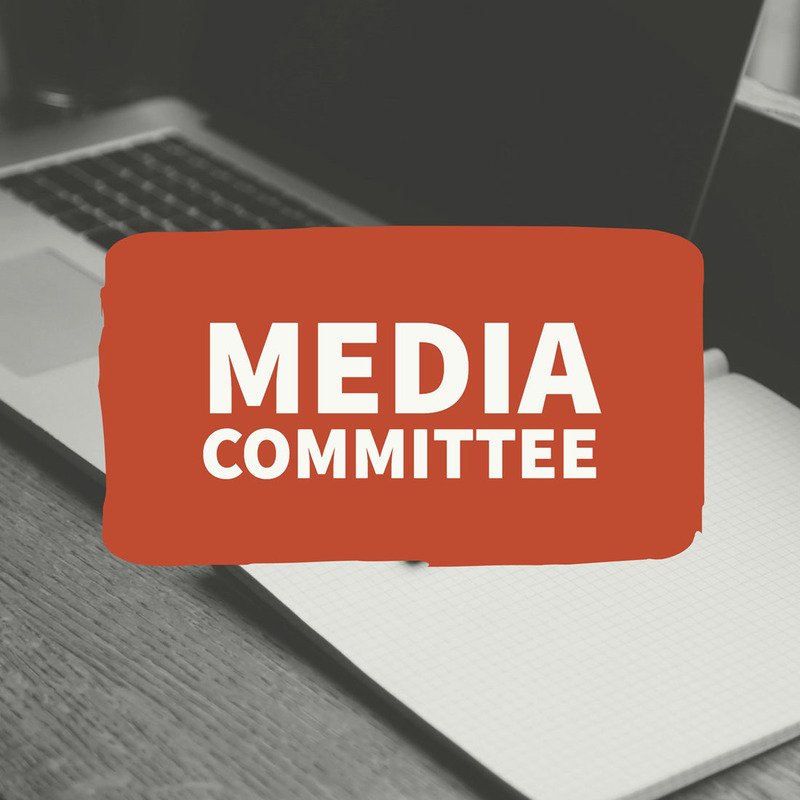 Click on the committees below to learn more!